Do you like waffles? Yeah we like it. Do you like European vegetables with Spanish rice? Yeah we like it. 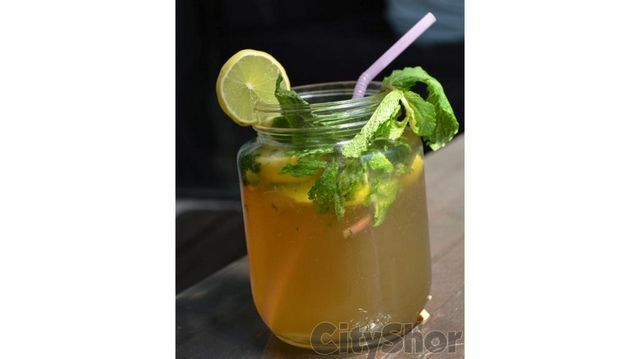 Do you like Mojito in a jar? Yeah we like it. Dodo dodo can’t wait to get a mouth full of all these… well, read more. 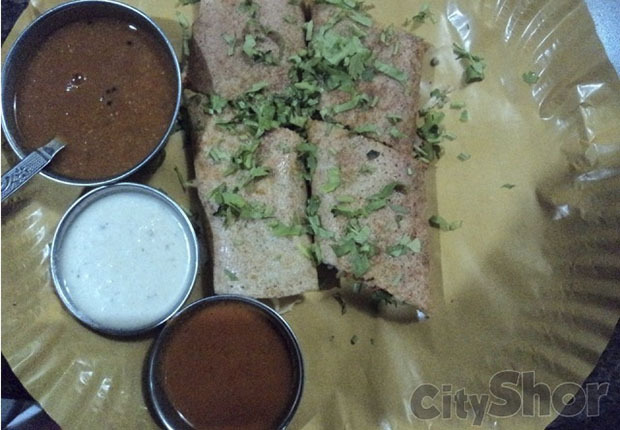 Well, here’s a story of a reasonably newbee cafe in city. These people have probably the best of both the worlds. 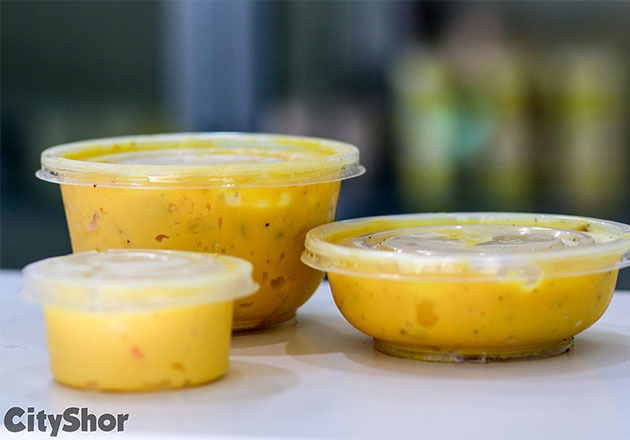 As in, they provide options which are like authentic English breakfast and at the same time, they have an option to suit typical Ahmedabadi – basically high on masala. 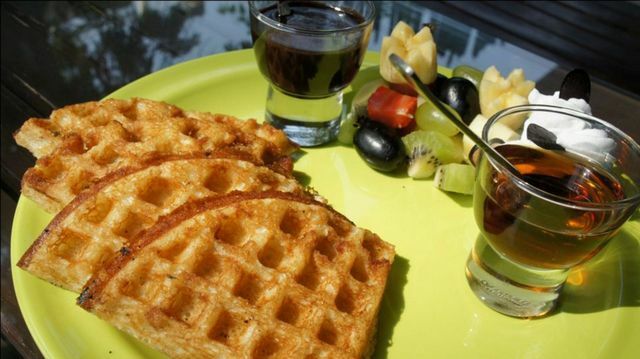 CityShor has loved there, not so easily available, Waffles with Maple, Chocolate syrup and Vanilla cream. Normally, you get to see such food dish at five stars but thank Cafe Crust as you don’t have to spend millions to have this. 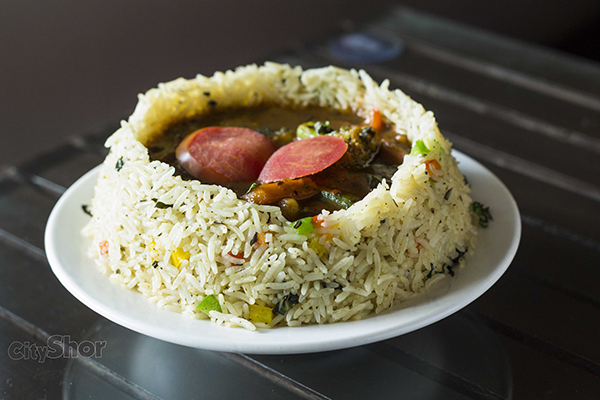 And at the same time, you get high-on Masaledar European vegetables with Spanish rice – Spanish rice infuses long grain rice with pungent tomato, some spice, and chopped vegetables – - simply superb. Well, the innovation here is not ending. Their all time hit ‘Mojito in a jar’ will help you wait patiently for the superb dishes described above. 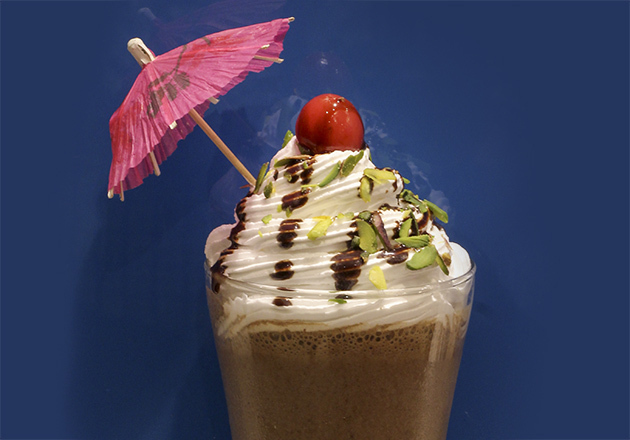 Beat the heat with the refreshing Chash and Lassi!